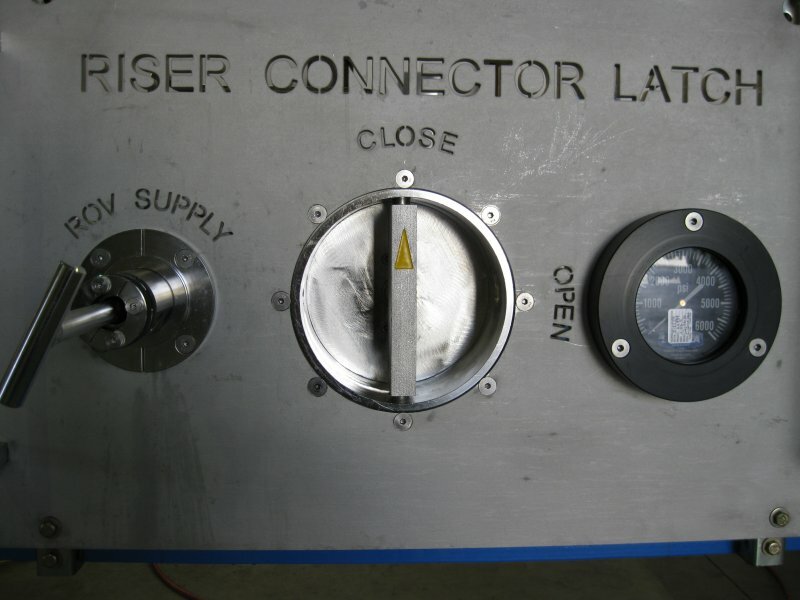 Our ROV panels will reduce your downtime risk and it’s affordable! We design and build rig specific ROV panels for subsea stacks that not only meet the usual operational requirements but will also reduce control system downtime risk. Reduced risk results in higher earned income. We have significant subsea and downtime experience as well as significant failure data. We have developed and consolidated various methods using a remote operated vehicle that will allow your operation to continue, given a variety of control system failures. Our solutions are low cost and effective. 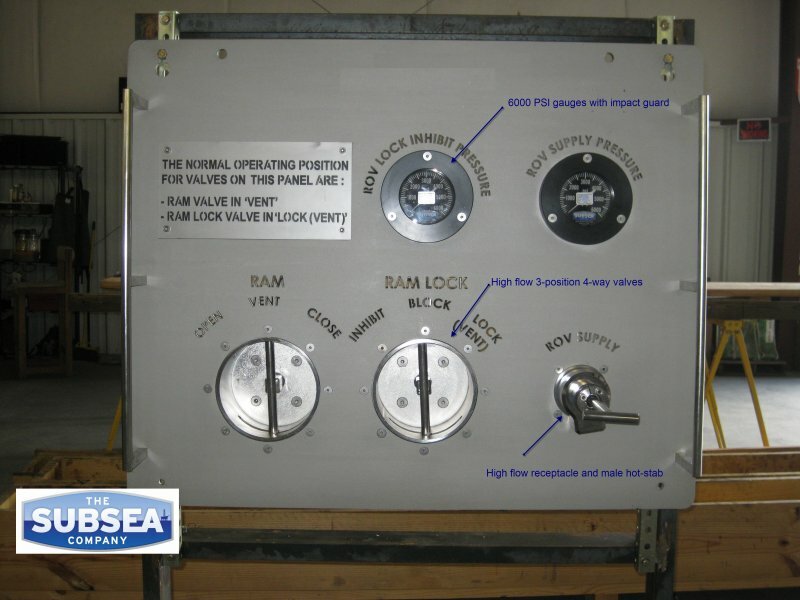 We can provide complete ROV panel systems or subsystems that work in conjunction with your existing panels. Are you looking to improve your BOP stack reliability? If so, we look forward to working with you. Less expensive than other panels that might attempt to reduce subsea downtime. Less complication based on modular components.